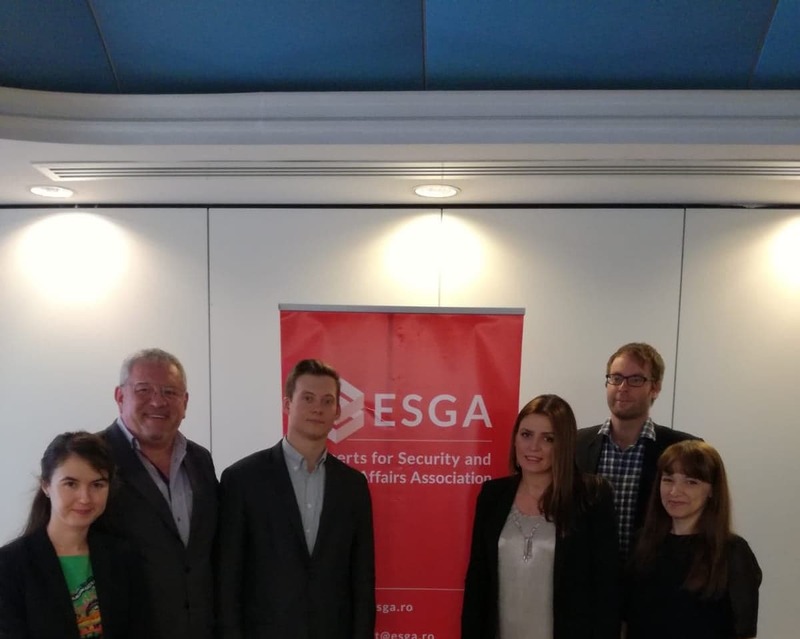 Experts for Security and Global Affairs Association (ESGA) has organized on June 18th, 2018, the debate ”Evolution of social-economic policies in Russia” (Economy, Demography, Migration, State of the Nation, Protests)”. 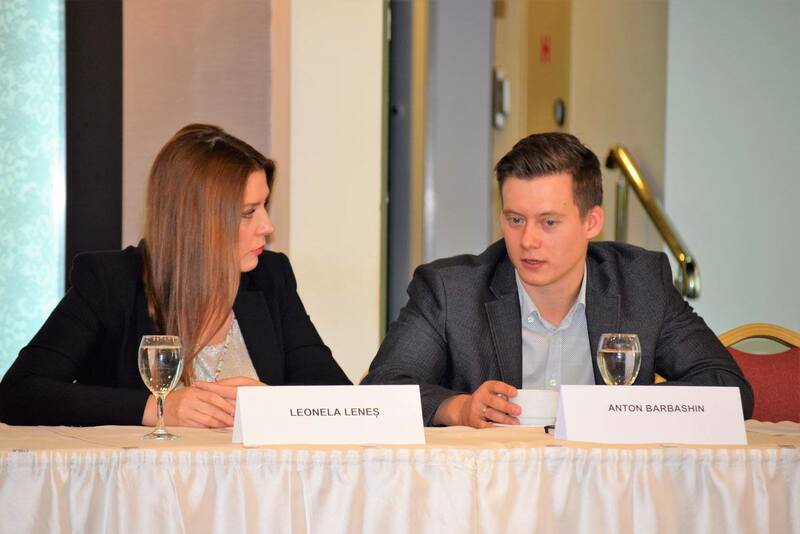 The guest speakers of the event were Anton BARBASHIN, editorial director at Riddle, political analyst. Between 2015-2018 he held the position of Managing editor at Intersection. Also, between 2014-2018 he was Analyst at Center for Polish-Russian Dialogue and Understanding. Specialist in International Relations, Novosibirsk State University of Economics and Management. Visiting Expert at Kennan Institute in 2017 and Fabian BURKHARDT, political scientist at University of Bremen’s Research Center for East European Studies. Previously, he held fellowships at LMU Munich and the German Institute for International and Security Affairs (SWP) in Berlin. In September 2018, he will take up a postdoctoral fellowship at the Center for the Study of Institutions and Development at the Higher School of Economics in Moscow. His research focuses on executive politics and institutions under authoritarianism with a regional focus on Russia and Belarus. The debate was moderated by Leonela Lenes, expert on energy security with the focus on the energy diplomacy, Caspian Sea, and Black Sea region, Head of Economy/Energy Department, Experts for Security and Global Affairs Association (ESGA), co-founder ESGA Moldova. 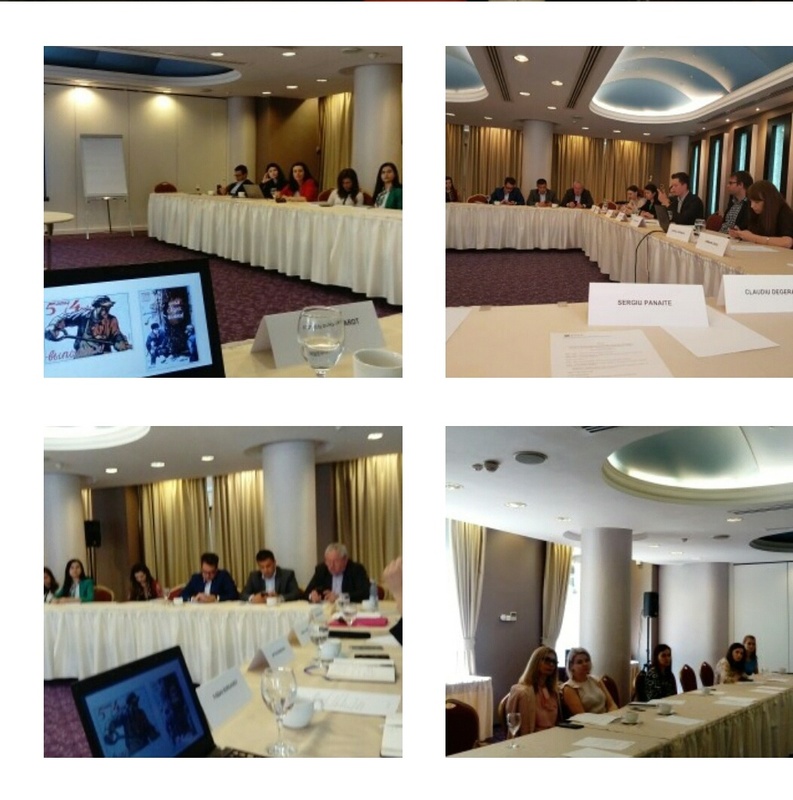 The discussion was focused on economic mobilization, social policies, the further impact of the sanctions against Russia, demographic constraints and protests. About 30 participants, experts, officials and academia representatives had the opportunity to actively involved in the debate using the OSM (Open Space Method). This debate is the second one within the present project and it is part of the series of the follow-up events continuing the project implemented in 2017 by ESGA “Understanding the Eastern Neighborhood. A unique platform for comprehensive debates and analysis on Russian affairs”. 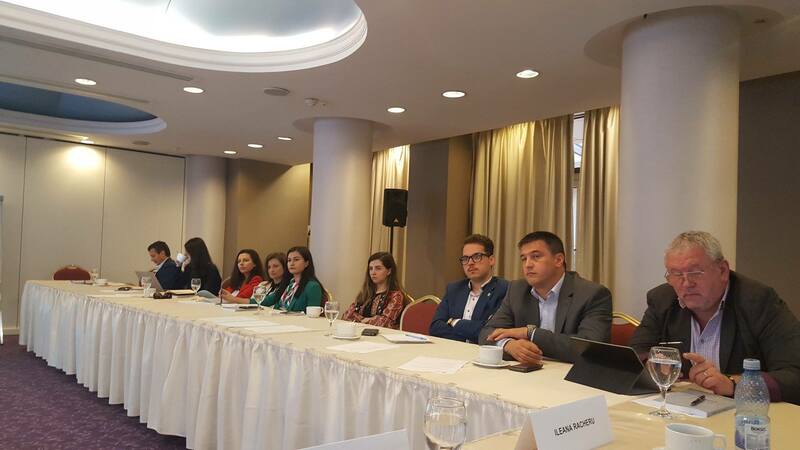 Within this projects, ESGA aims to engage the young generation of experts proactively in the efforts oriented on setting a new agenda for the dialogue with Russia and to encourage the participation in public debates. 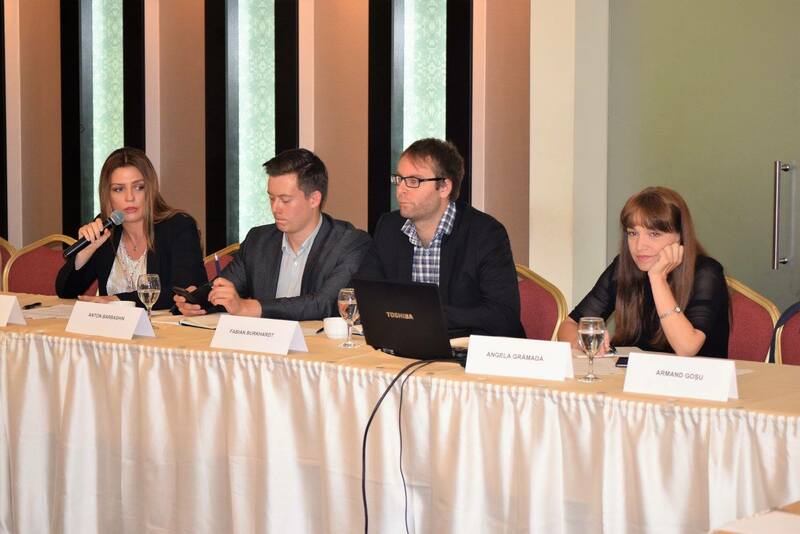 The debate was also attended by different media representatives and the conclusions of the event were presented in these media sources.